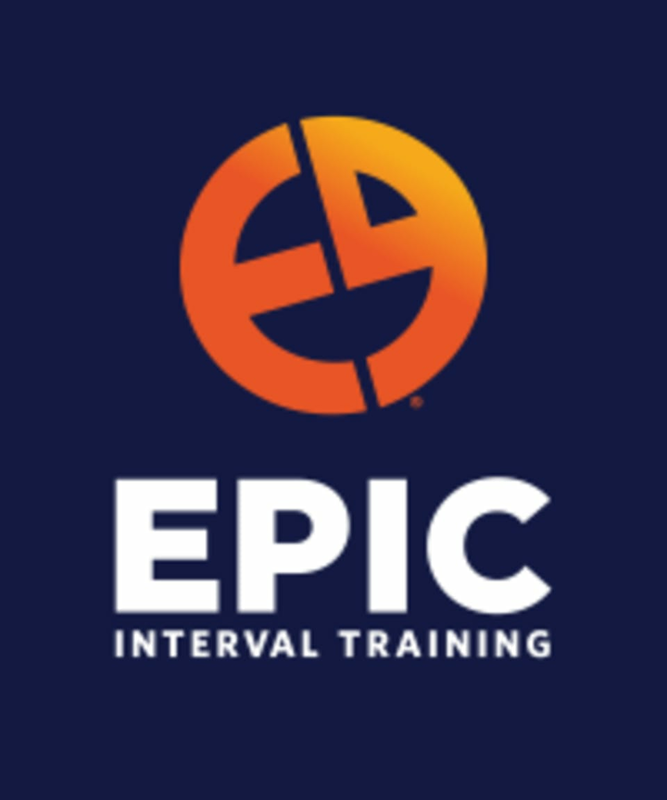 Start taking classes at EPIC Interval Training and other studios! The most important part of many exercises is utilizing your core for strength and stability. Your core will be tested in every possible dimension: pronated, supinated, contracted and inverted. Whether grounded to a mat or hanging from a bar, they'll challenge your body to move in ways that require the support of a strong and active core. There are no upcoming “Core Interval” classes on this day. Located on 3rd Street between Townsend and Brannan Streets, just two blocks from AT&T Park and walking distance from King Street Caltrain station. A circuit of 8 exercises x 40 seconds each x 4 times through. Good enough workout. Could have been harder. Epic is charging more credits now but there classes aren’t as difficult as they used to be. 13 credits/class is too much for the little sweat I’ve been getting out of their classes lately. Amp up the program or cut down the credits please. Upbeat and great instructor who corrected my form! Epic is my absolute favorite studio in SF with my favorite trainers. That's it. Bam! Pretty cool class, def struggled with some of the exercises. Teddy was patient and corrected my form a few times knowing I was a newbie. Overall liked the atmosphere of the gym trainers and workers and all the attendees were super nice.